Torrent clients are the software programs which are used to download files using torrent on your system. Most of the people use torrent to download movies, software, video, and ebooks. There are many Torrent clients available and all of these claim to do a good job. But choosing the right torrent client can make the downloading painless. Some poorly built clients may have security hole which can make your system vulnerable. And few also work slow and download file slowly. Some torrent clients offer the better feature. So, it is good to have a good torrent client. In this post, I am listing 7 best torrent clients which you can use to download files over BitTorrent network. It is one of the most popular torrent clients. The installer of the tool is very small and consumes fewer resources on the system. It is available for Windows, Mac, Linux, and Android platforms. You can set the bandwidth usage, prioritize files and many other features. But this client is ad-supported and may install a browser extension. So, do take care while installing this in your system. 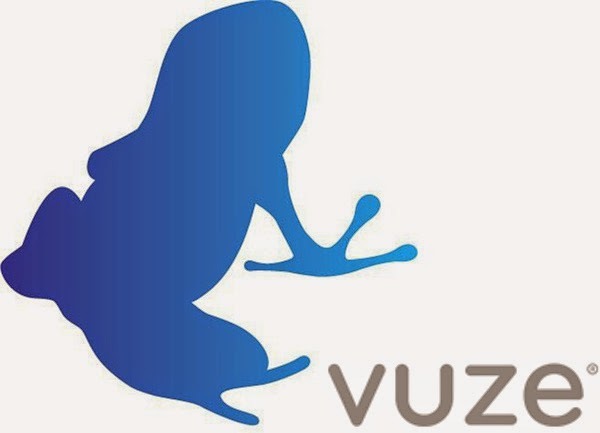 Vuze is another powerful BitTorrent client with media management functions. You can also control its functions from your Android device. It also offers a built-in meta search engine to search torrent files. It offers media searching and content subscription. You can subscribe to any kind of content including TV shows. BitComet is also a nice torrent program. A special feature of this torrent client is that it offers virus-scanning of downloaded files. It also offers remote access, bandwidth limits, long-term seeding. You can also configure it to shutdown, hibernate or sleep your system when the download is finished. It can also download from HTTP and FTP. BitLord is another popular, open source and powerful torrent client. It offers search function to find torrent files. SO, you do not need to visit those creepy torrent websites and face irritating ads. Various plugins are also available to improve the feature of this torrent client. FrostWire is a torrent client with many other nice features. 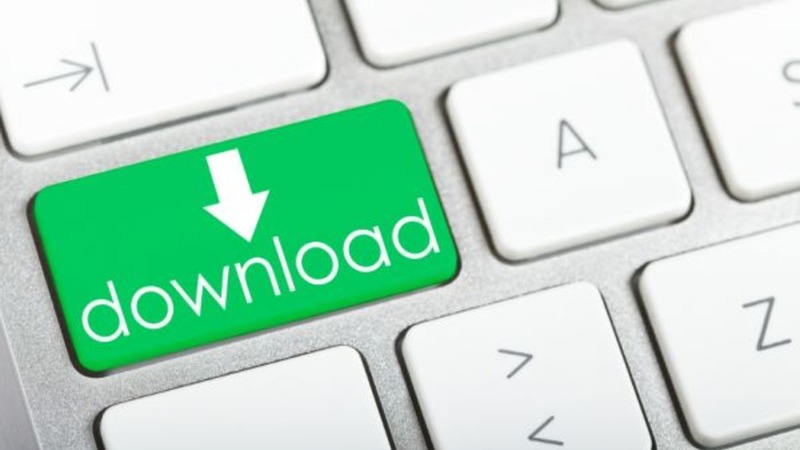 You can use it download torrent. It also includes a full chat room where you can chat with other FrostWire users. It also offers search to search torrent files from various torrent websites, narrow search results based on size and upload date. 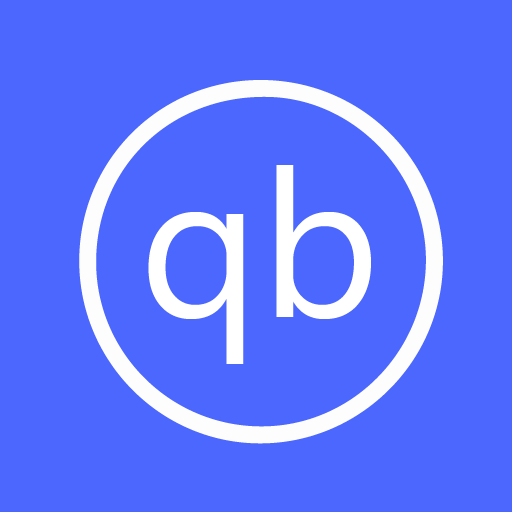 qBittorrent is also a nice torrent client. You can also add password protection to limit the access. It also offers various features which are available in other torrent clients. It is available for all major platforms including Linux, Mac OS X, Windows, OS/2, FreeBSD. Deluge is another nice torrent client created using Python and GTK+. It is free lightweight and cross-platform compatible. It also has three different kinds of interfaces to work with. One is browser UI, second is Web UI and third is the console UI. It also claims to offer full encryption. It is available for Linux, Mac OS X, and Windows. Torrent files are incredibly useful and you must know how to use these. So, you need a right software. I hope this list of best torrent client helped you. You can try any of these torrent clients that suits you. What torrent client would you like to use? Do not forget to share your views in the comments.